cyrel is using Smore newsletters to spread the word online. Where to Buy Furniture in Manila? Did you know that Manila don’t just cradle different historical landmarks and institutions, but it is also the place where you could buy home furniture ranging from cheap to expensive? Believe it or not, you could find here wide selection of furniture, which will fit perfectly your preferences on home designing. 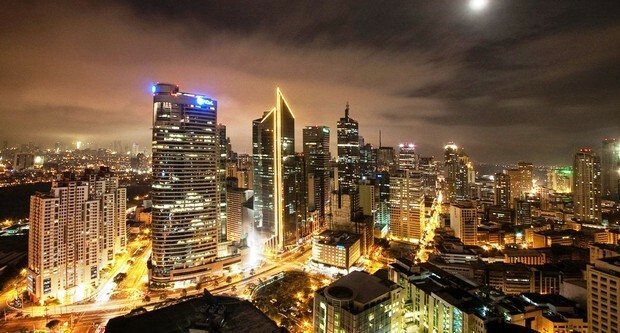 Manila serves as the capital city of the Pearl of the Orient. Undoubtedly, you could find whatever you need here particularly if you are shopping for your newly built homes. Visiting Manila could give you an assurance that you can found furniture at a very reasonable price as if you are shopping online in a buy and sell website. If you have to buy something for your home or apartment, you should check first Paco, Manila since many department store on Metro Manila are getting their products right from the furniture stores you can found in that place. Don’t be afraid if you don’t know about the directions. You can search in Google Map through your iPhone any establishment so you can never be lost in this place. Well, let’s be thankful to our dear technology. 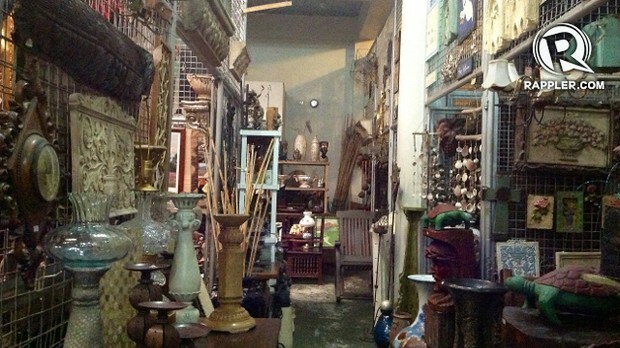 The stores in Paco, Manila offers cheap piece of furniture but they are proven to be durable and long lasting. They are basically made from excellent materials which came from the different provinces of Philippines prominent on providing top quality and world class furniture just like what you can found in IkawNa.com.ph. In fact, these places are already featured on some international TV shows. Five star hotels from their local and international are also using their furniture. You can found this one near the LRT station right on the Doroteo Jose as well as Recto, Soler Street boast its affordable ceramics, lights and even metal works necessary for your home. It also features faucets, toilet bowls, lamps, sliding doors, artisan lights and many more. Most of the products are being imported from China. You could also enjoy the parking space but make sure that you bring extra patience with you since it is limited. If you want to be stylish yet don’t want to spend too much for your home decoration, then go to Dapitan Streer Corner of Mayon Street. 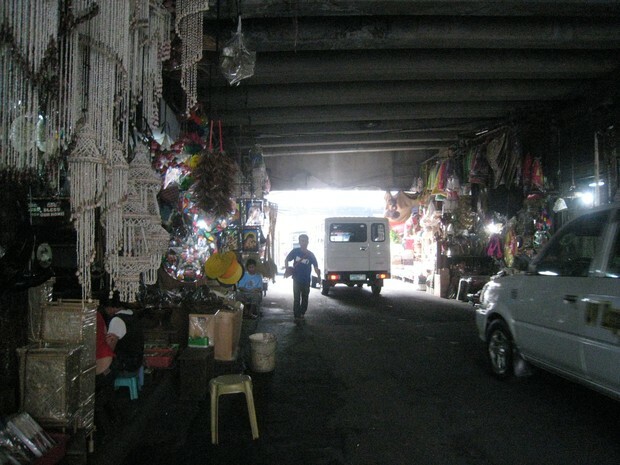 You can found here the usual flea market on native huts along the sidewalks and store quarters. They offer chairs and tables and overrun decors that are being exported since they are typically made from woods, resins, alloys and native materials. Usually, you can buy Asian motif here however, these will still vary from religious design, ancient down to European-inspired art. You can also avail some accessories and jewelleries. Do you opt for native goods? Manila also got them. 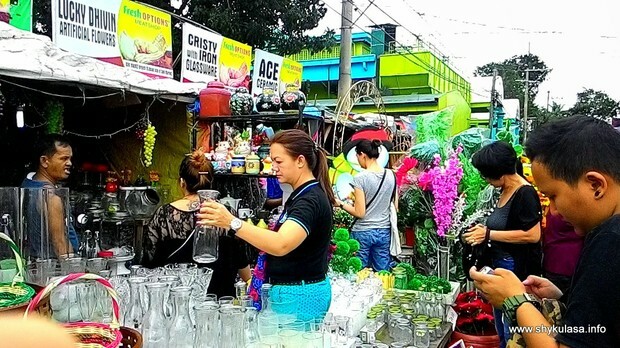 The market that you can see near Quezon Bridge must be the place you need to go. Most of the vendors here are too enthusiastic and friendly. They trade handicrafts which are made exclusively by Filipinos out of Capiz shells, kamagong, bamboo and many more. See? 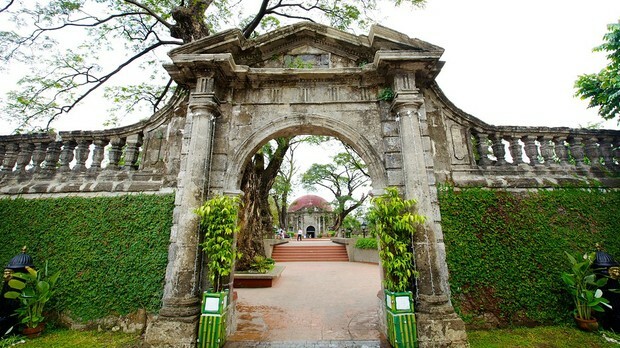 Despite of the traffic in the Manila lies its hidden treasures. But if you don’t have the luxury of time, you could also shop for your home furniture at IkawNa.com.ph. It is one of the leading buy and sell website in the Philippines now.